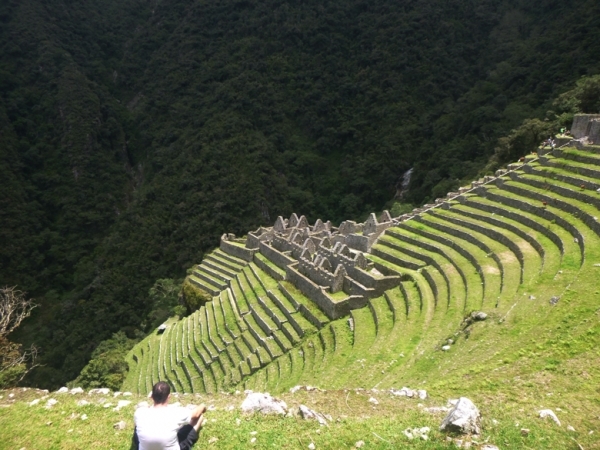 I would highly recommend using Inca Trail s to do the Machu Picchu hike. Despite getting eaten alive as I decided to wear shorts, the hike was totally worth the 8 or so hours it took our group of 15. 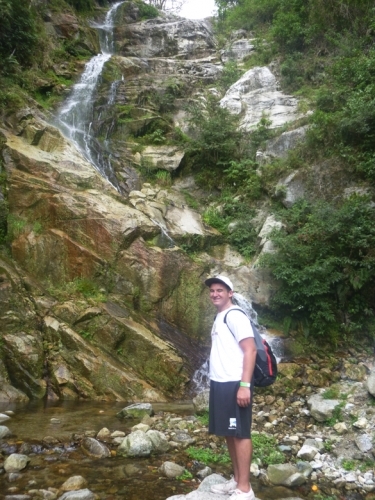 We had experienced hikers as well as first timers and everybody had the time of their life. Our tour guide was extremely knowledgable and easily one of my favorite people I met while in Peru. Speaking to him and learning about his life and why he decided to lead hikes made the experience that much better. He had us close our eyes and walk into an area where everybody could see before seeing Machu Picchu for the first time and it made it that much more special.